We are 100% Australian owned and operated and ship throughout Australia. We ship largely from warehouses in Melbourne and Brisbane. 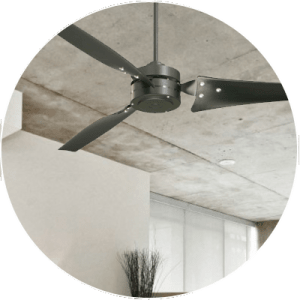 We now have an ECO section here at Lumera Living where you can find a selection of eco-friendly products including energy efficient fans, led lighting and pendants made from natural products here in Australia.. 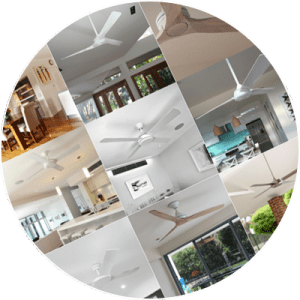 Bringing you affordable exhaust fans, ceiling fans, lighting and heating in a range of styles to suit most applications. We are a one-stop-shop for your household needs whether you are building or renovating. 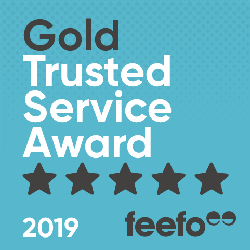 Our prices are extremely competitive and we strongly advise you to contact us if you have a quote from a competitor so we can see if we can provide you a better price. This year, Lumera Living added some bold pieces to our catalogue which are sure to make a statement. Take a look at our latest additions, as well as some models which have already proven to put a new spin on a space. Which fans are the most effective & energy efficient? 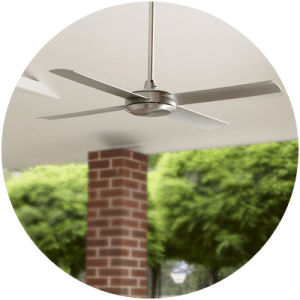 All ceiling fans are considered to be very energy efficient, although some are more energy efficient that others. Curious to know which fan is the most efficient? 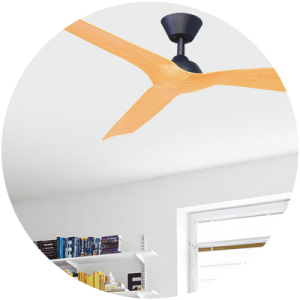 Some rooms may be quite tight and restricted in space but the good news is this does not necessarily mean that you cannot install a ceiling fan!